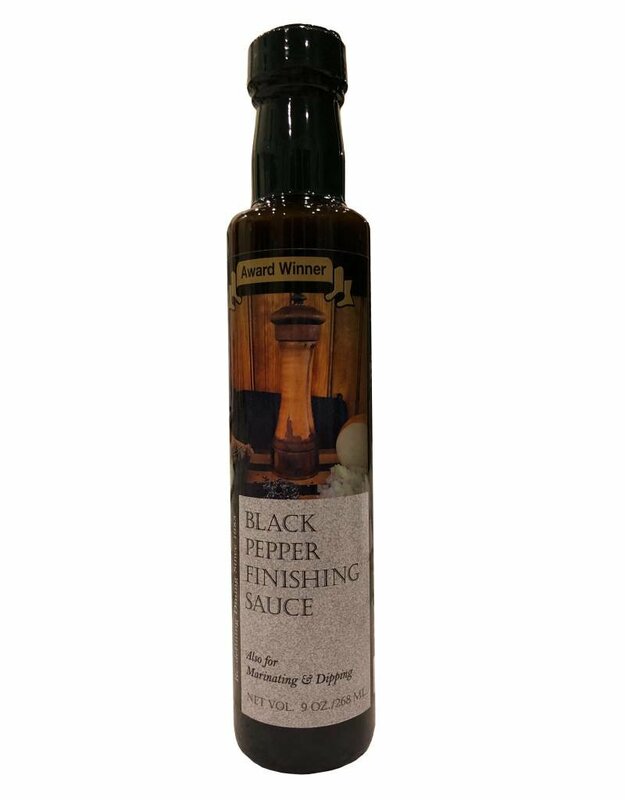 Black Pepper Finishing Sauce - Miam! A bold full flavored sauce with many uses. 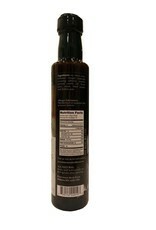 Its pungent black pepper flavor is great used on almost any of your cooking. 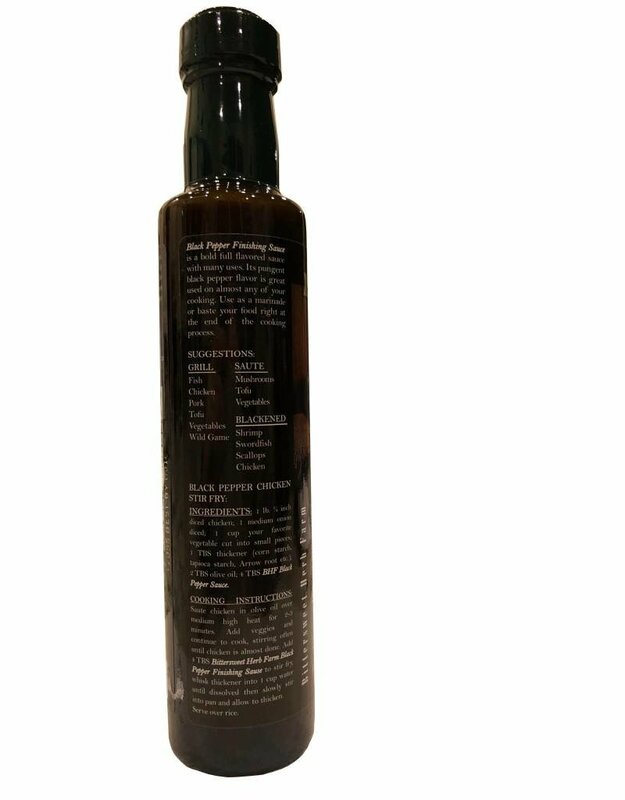 Use as a marinade or baste your food right at the end of the cooking process.